Magic Coil Products in Butler Indiana has just complete the installation of their new state of the art 60” Braner Slitter. 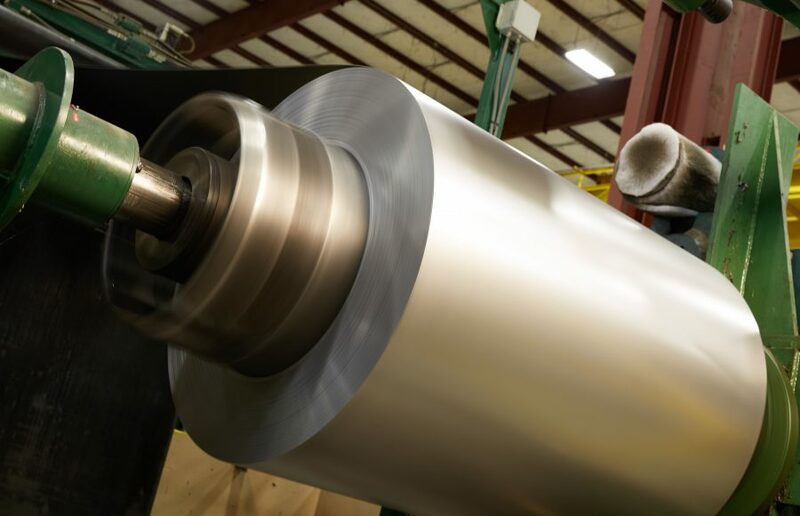 This slitter expands MCP’s capabilities with the ability to slit coils up to .250” thick and yield strengths up to 150 KSI. Additionally the new slitter is equipped with a Braner Cluster Leveler for shape correction.